Black Dog & Leventhal, 9780316389594, 240pp. Dennis McNally is an author, historian and music publicist. 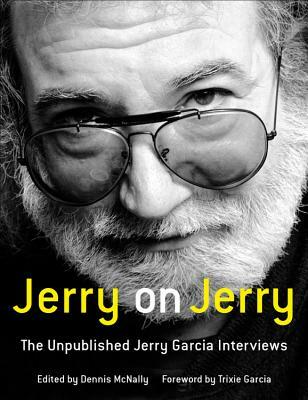 He was the publicist for the Grateful Dead and the band's authorized biographer. He is the author of the bestselling history of the band, A Long Strange Trip: The Inside History of the Grateful Dead, as well as the recently published On Highway 61: Music, Race, and the Evolution of Cultural Freedom and Desolate Angel: Jack Kerouac, The Beat Generation & America. He lives in San Francisco.